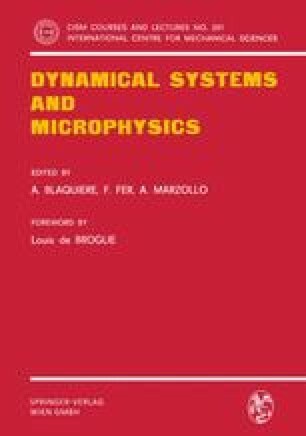 The laws of thermodynamics are concerned with the macroscopic properties of systems involving a large number of interacting particles, when considered at the microscopic scale. Any evolution of the mean behaviour of such collective processes is characterized by two very important effects: the existence of fluctuations and the appearance of irreversibility. Indeed, the latter never occurs in the dynamic laws governing the trajectories of only a very small number of constitutive particles, whereas it plays a prominent part as soon as the system exhibits a higher degree of complexity. On the other hand, the general stability problem of a non-equilibrium macroscopic state is strongly dependent on the existence of fluctuations. Moreover, this influence is particularly important around states located far from equilibrium.